One of the biggest firework festival in western Japan! Admire the breathtaking firework display. Matsue Suigo-sai festival takes place for 3 days in Matsue city. Matsue city, Shimane Prefecture is known as Water city which the name of this festival names after(Suigo means city of water). Matsue Suigo-sai festival is famous for its firework display. 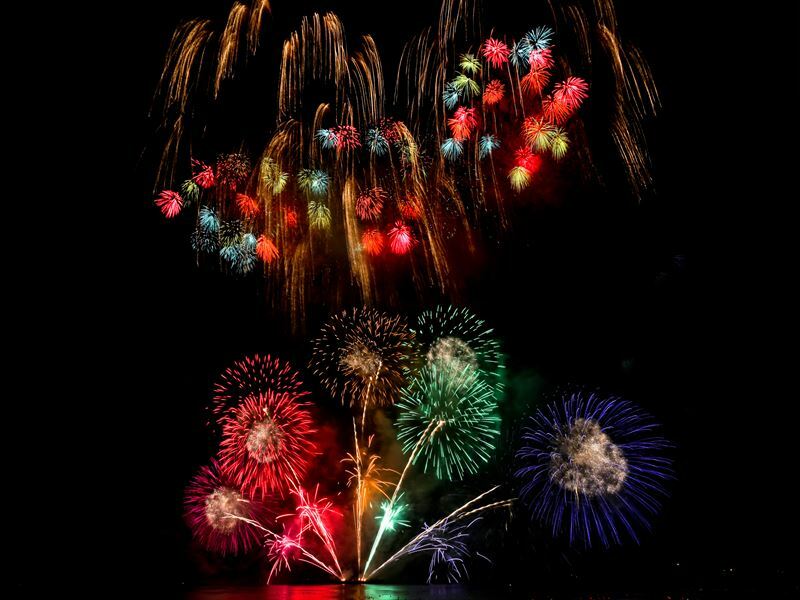 10,000 fireworks set off and color the night sky of Matsue city and it reflects on the surface of Lake Shinji. Due to heavy traffic, please use public transportation to enjoy this event.